BERLIN -- The nine-speed transmission might be where the race to add gears ends, ZF Friedrichshafen CEO Stefan Sommer said. He referred to nine speeds as the "natural limit" because going beyond that number adds weight and complexity that cannot be offset by gains in fuel efficiency. "There is no hard line, but you have to consider the law of diminishing returns. The question is whether adding even more gears makes sense," he told the Automobilwoche Congress here today. Automobilwoche is Automotive News Europe's German sister publication. ZF expects big sales gains in 2013 because Chrysler Group is adopting its eight- and nine-speed transmissions for mass-market models. Sommer said that these gains should provide the German driveline specialist some relief from the European market's downturn, which is expected to worsen in 2013. 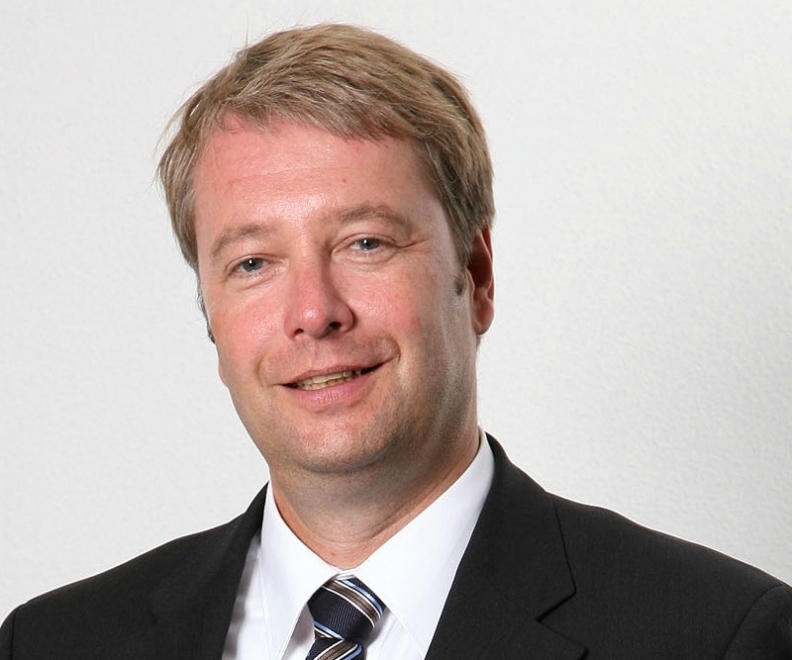 ZF CEO Sommer: "The question is whether adding even more gears makes sense." Not long after ZF introduced its eight- and nine-speed transmissions, a press report said that Hyundai Motor Group was developing a 10-speed gearbox. Last month, a separate report said that General Motors and Ford are jointly designing nine- and 10-speed automatic transmissions for broad use across their vehicle lineups in a bid to boost fuel economy. A GM spokesman confirmed that the two companies are talking and have signed a memorandum of understanding "to jointly develop a variety of all-new, fuel-efficient transmissions." He would not discuss details and said the companies "hope to announce a definitive agreement soon." Earlier this year, Julio Caspari, president of ZF's North American operations, hinted that a "Can-you-top-this?" race to add gears may be driven by marketing considerations rather than fuel economy. That's because there is only an 11 percent gap between the most-efficient transmissions today and a theoretically perfect gearbox, he told Automotive News Europe sister publication Automotive News. 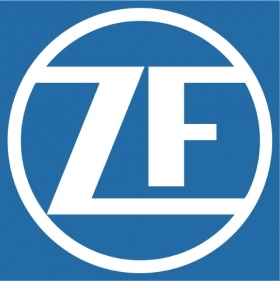 In 2009, ZF began producing its eight-speed transmission, which is designed for cars and light trucks with longitudinal engines. The eight-speed delivers 11 percent better fuel economy than a standard six-speed automatic, ZF says. Chrysler Group will use the eight-speed transmission in the Chrysler 300 and Dodge Charger. Next year, ZF will begin assembling its nine-speed gearbox in a U.S. plant near Greenville, South Carolina, while Chrysler will produce both the eight- and nine-speed gearboxs under license at its plant in Kokomo, Indiana. ZF says the nine-speed transmission, which is designed for transverse-mounted engines, is up to 16 percent more efficient than a six-speed automatic. Chrysler says it will use this transmission on all of its front-wheel-drive models.